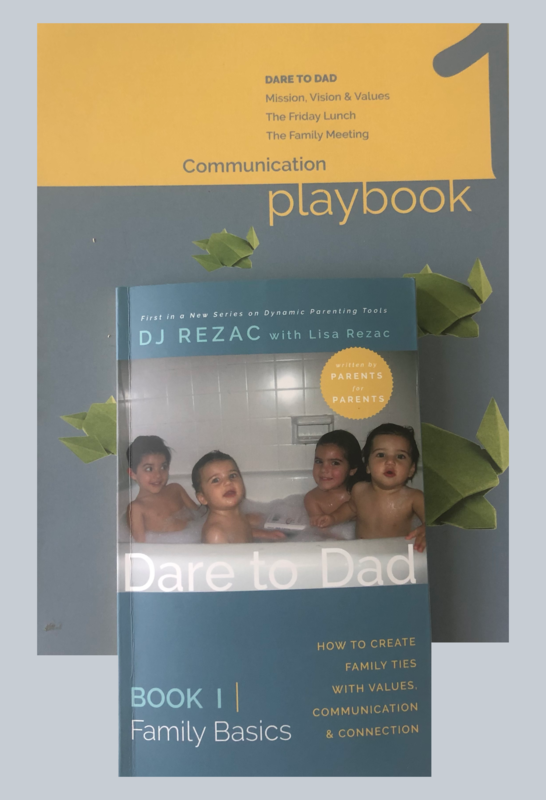 Dare to Dad – We’re empowering dads, moms and families through communication, creating ownership and connection. Kindness in the world, kindness in friendships/relationships and kindness in your family begins with YOU. We cannot teach kindness to our children or influence others - if we are not kind to ourselves first. And yes, I agree, sometimes it can be HARD to be kind in this society. I believe that you cannot change someone, ever. But what you can do, is move the needle. In our family - we’ve got 5 kids with 5 different personalities which entail different parenting techniques. Three of our kids crave Instant Gratification while the other two are more Delayed Gratification. And none of them are right and none of them are wrong. But how can we teach them the different outcomes that come with an immediate reward vs. resisting the temptation for a possible later reward? One of the biggest mistakes I see families make - is giving their kids ownership, but then not following up with any accountability. Click to see how we do it in our house! Doesn't have to be hard. "No one ever takes their rental car to the carwash. They don't own it." I heard this quote at a leadership conference years ago. It never really resonated until I had kids. That is, when it really hit home. If you're watching this, chances are you're trying to find a way to deal with your own entitled teenagers. Here's a solution that I found works in my family. Let me know what you think! Parent-friendly and road-tested tools to help your family THRIVE. An entire years worth of support for your family! Coming Soon! Join The Waitlist Here! The first book in a series of three on dynamic parenting tools. 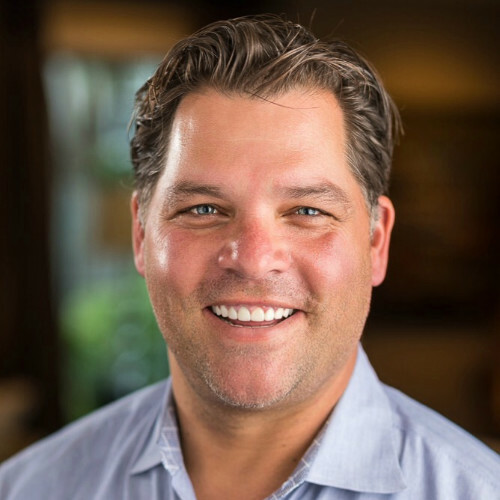 How to create family ties with values, communication and connection. 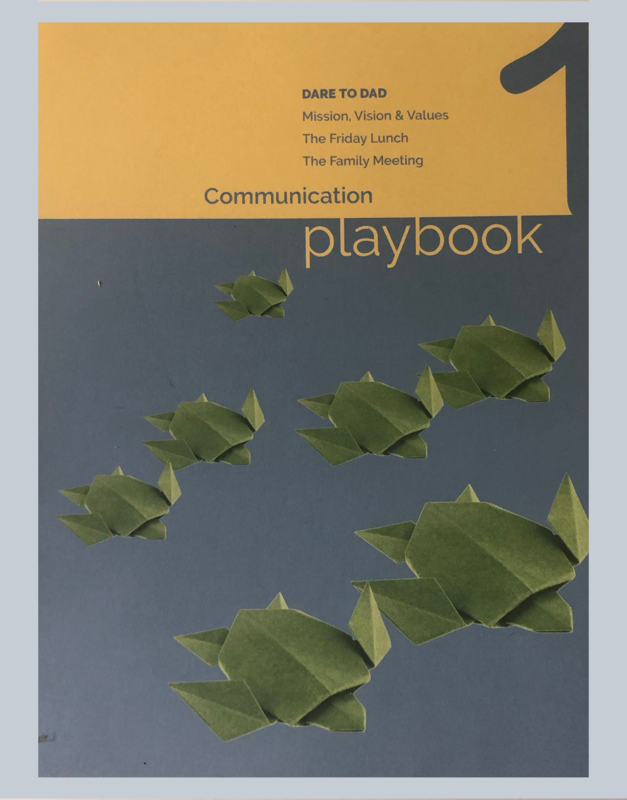 This playbook accompanies Book 1: Family Basics. It reviews communication, mission, vision and values, The Friday Lunch, and The Family Meeting. * Free shipping only available on Playbook purchases. 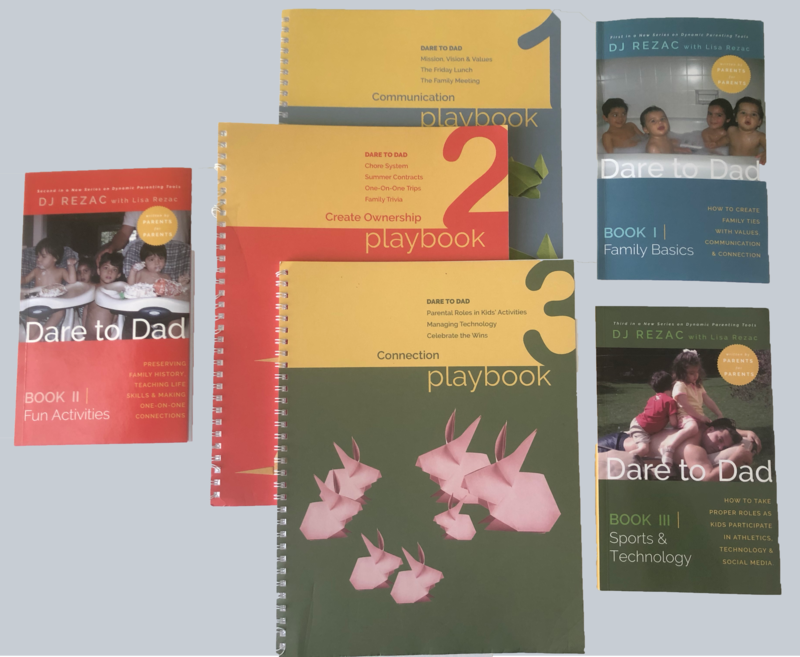 The first book in a series of three on dynamic parenting tools, Family Basics (144 pages). 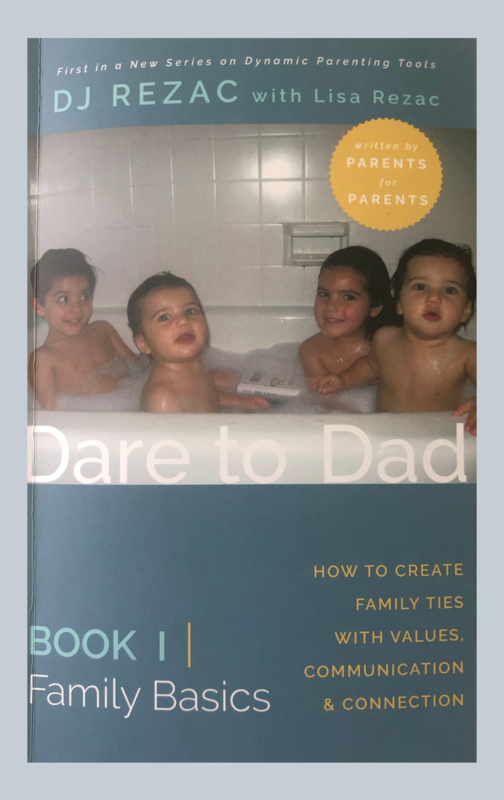 How to create family ties with values, communication and connection, along with its accompanying Dare to Dad Playbook, Communication (32 pages). It reviews communication, mission, vision and values, The Friday Lunch, and The Family Meeting. 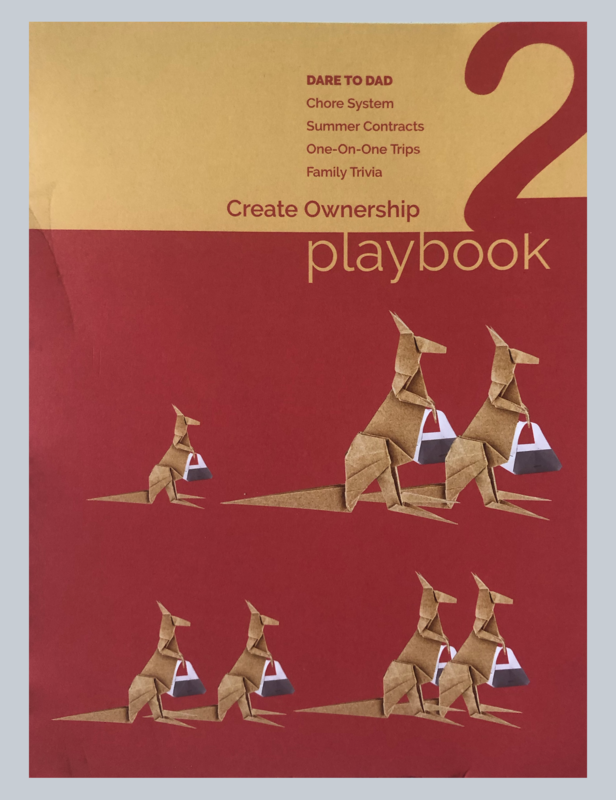 The second book in a series of three on dynamic parenting tools. Preserving family history, teaching life skills, and making one-on-one connections. This playbook accompanies Book 2:Fun Activities. It reviews the chore system, summer contracts, one-on-one trips, and family trivia. The second book in a series of three on dynamic parenting tools, Fun Activities (72 pages). 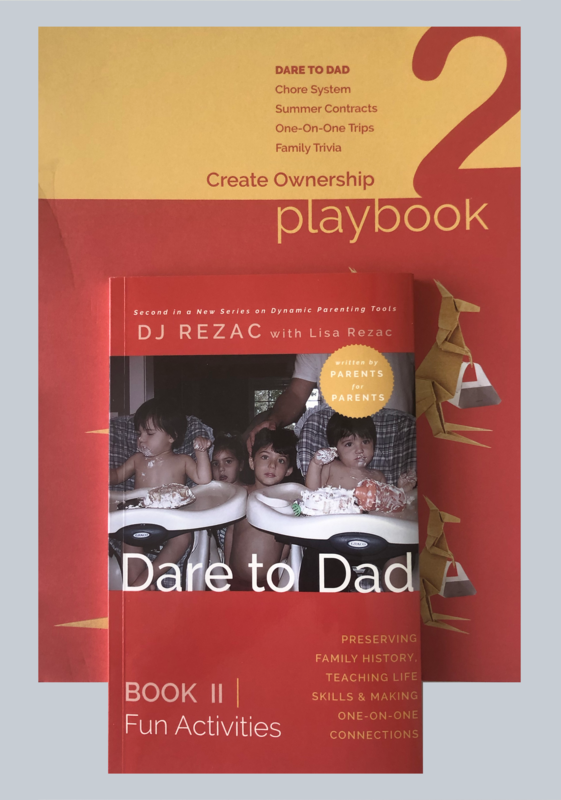 Preserving family history, teaching life skills, and making one-on-one connections, along with its accompanying Dare to Dad Playbook, Create Ownership (32 pages). It reviews the chore system, summer contracts, one-on-one trips, and family trivia. The third book in a series of three on dynamic parenting tools. How to take proper roles as kids participate in athletics, technology and social media. 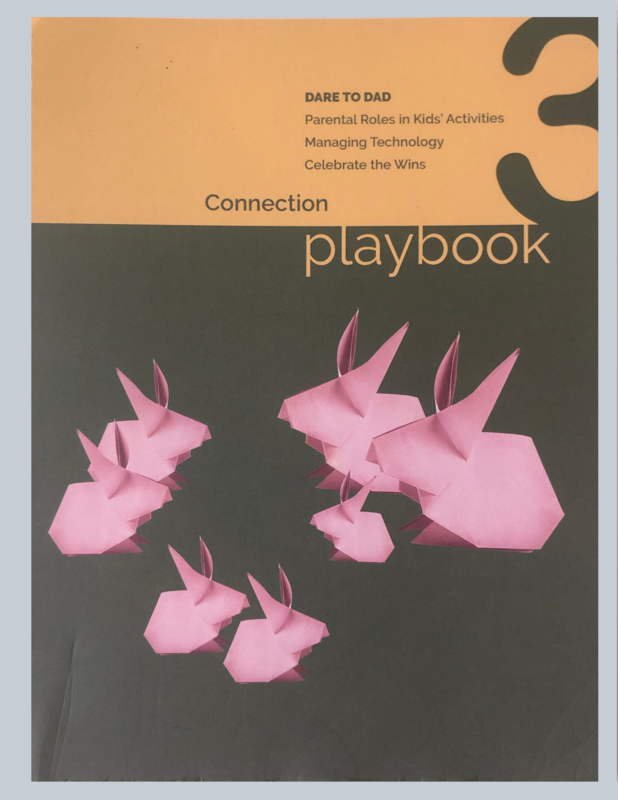 This playbook accompanies Book 3: Sports & Technology. It reviews parental roles in kid’s activities, managing technology and celebrating the wins. 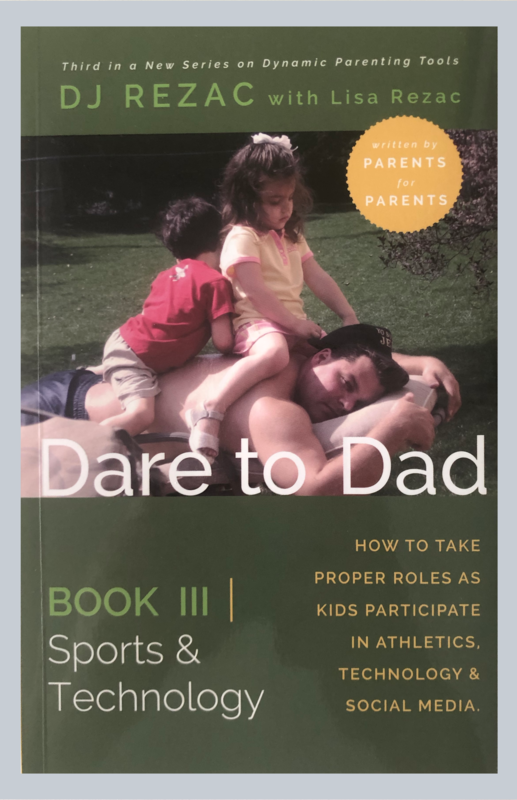 The third book in a series of three on dynamic parenting tools, Sports & Technology (104 pages). 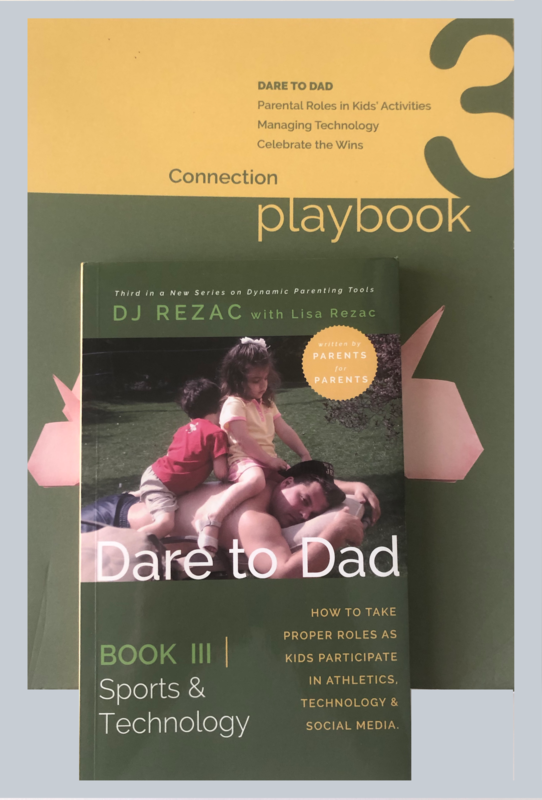 How to take proper roles as kids participate in athletics, technology and social media, along with its accompanying Dare to Dad Playbook, Connection (32 pages). It reviews parental roles in kid’s activities, managing technology and celebrating the wins. Be Kind To Yourself. Others Are Counting On It. Do We Have To Be Friends With Everybody? How Do You Hold Your Kids Accountable? Concerned you are raising entitled kids? Wondering how to make your kids accountable? Need direction on balancing work and family? Do you struggle in connecting with your kids? Do you struggle in communicating with your kids? Are you aligned with your spouse in leading your kids? If you said YES to any of these, then let's talk! 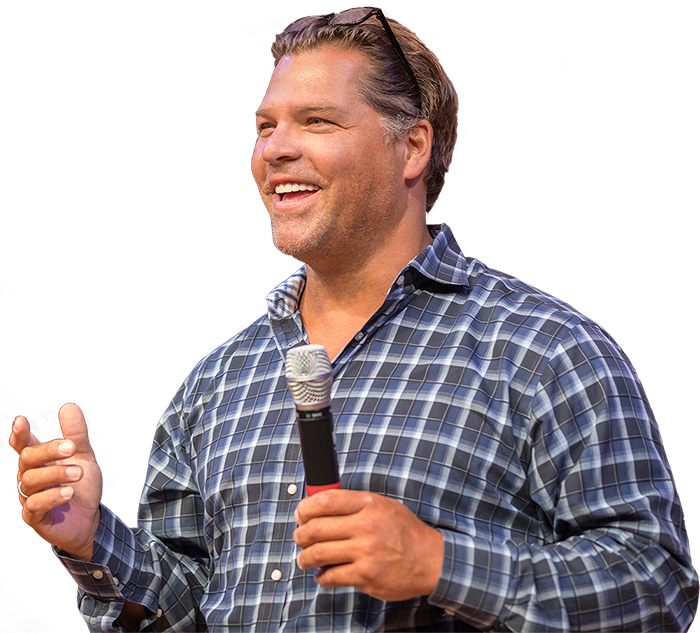 Click below for a FREE 15-minute Parenting Planning Session with me. Fill in your information below and DJ's Executive Assistant will reach out to you and get you scheduled. 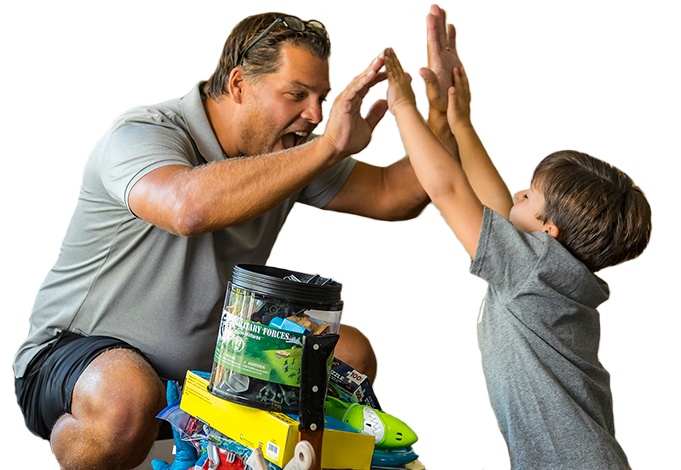 The Dare to Dad Do It Yourself course is taking enrollments soon! Get on the waitlist now to secure your spot. 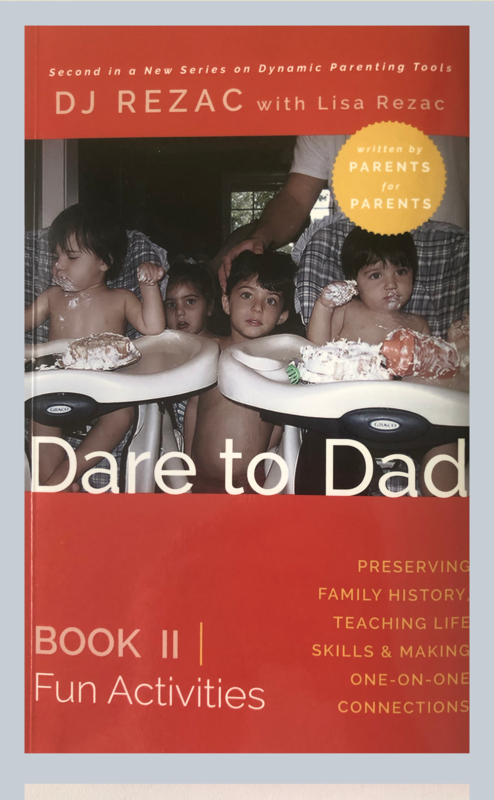 The Dare to Dad Club is taking enrollments soon! Get on the waitlist now to secure your spot.